I create "How to" page, where i'm write frequently asked questions. I made it with example of my own UI. See section 2.0 in the readme (below) for more detail on these. 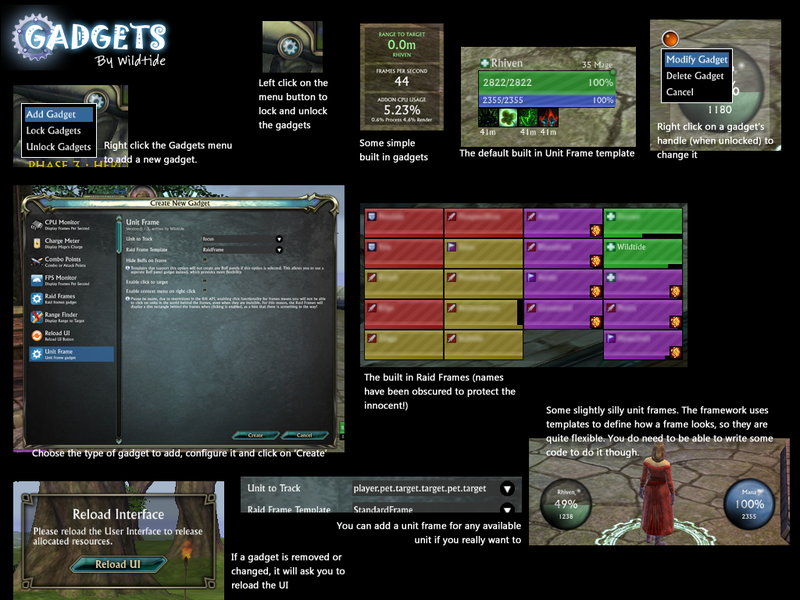 Typing "/gadgets grid 8" for example, will snap all movement and resizes to an 8 pixel grid. 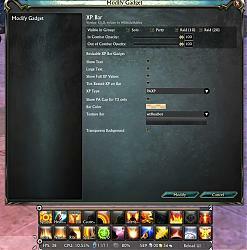 Type "/gadgets grid" with no number to reset snapping. 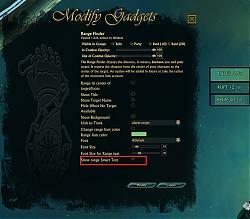 * Change UnitFramePreset (you need to recreate it if you have). 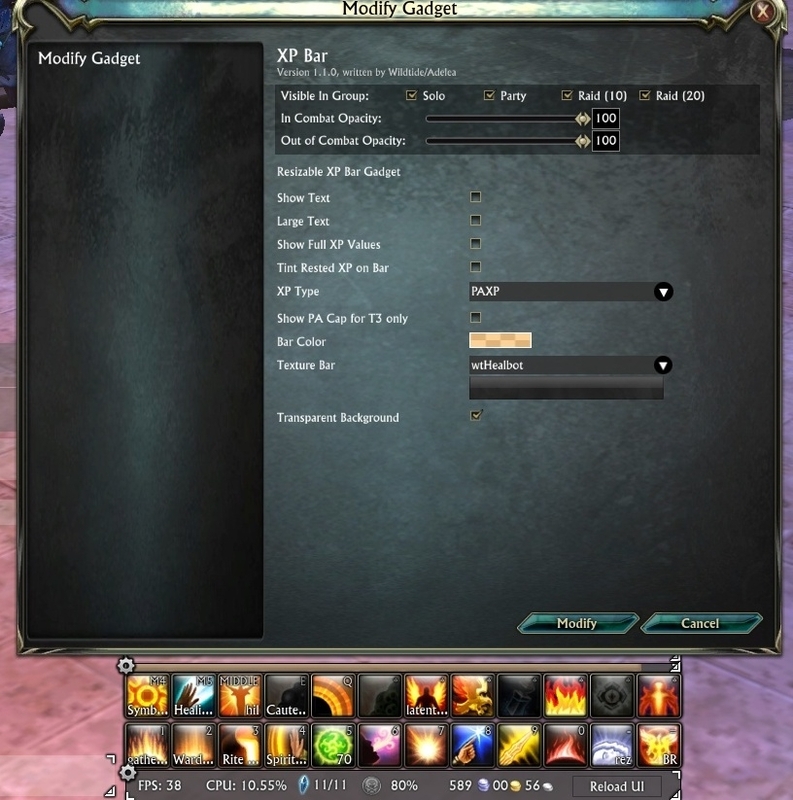 * Add preview to UnitFramePreset. 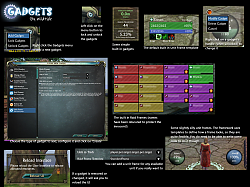 * Add option to show light text outline * Add option to don't show text "EXPERIENCE"
* Added new currencies type "Promotions"
* Range finder - Add option to select from where will be range to target calculating, from centre or from edge of hit box. * Added options to display combo points. * Visible in Group: Solo - now it's work. 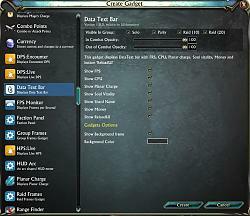 * Added options to turn on/off each item on the DataTextBar. * Added Shard Name - Added options disable Background. 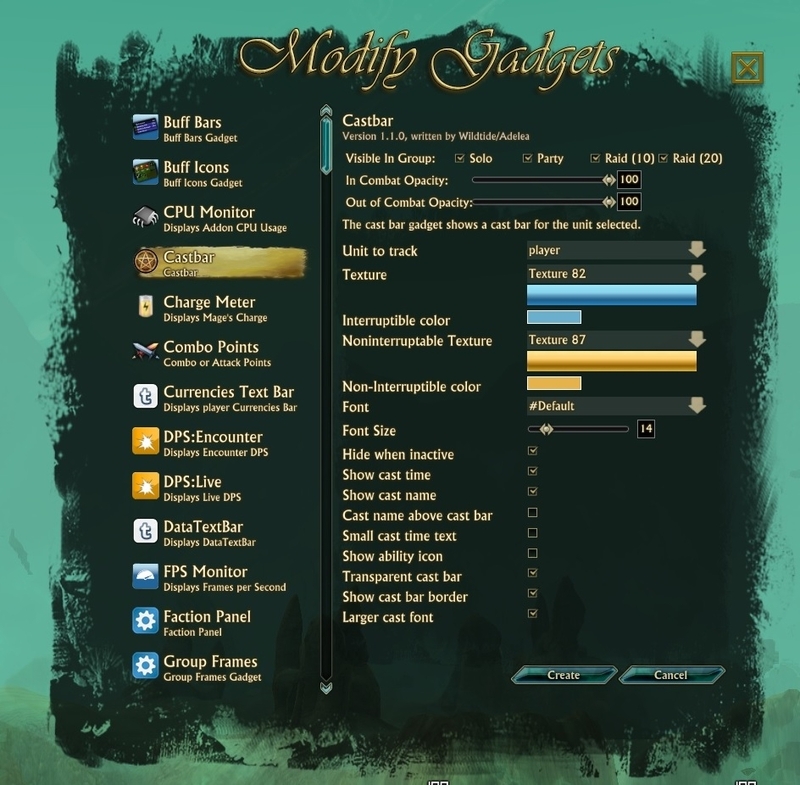 * Added options to change Background color. * Added options to turn on/off short name on frame. 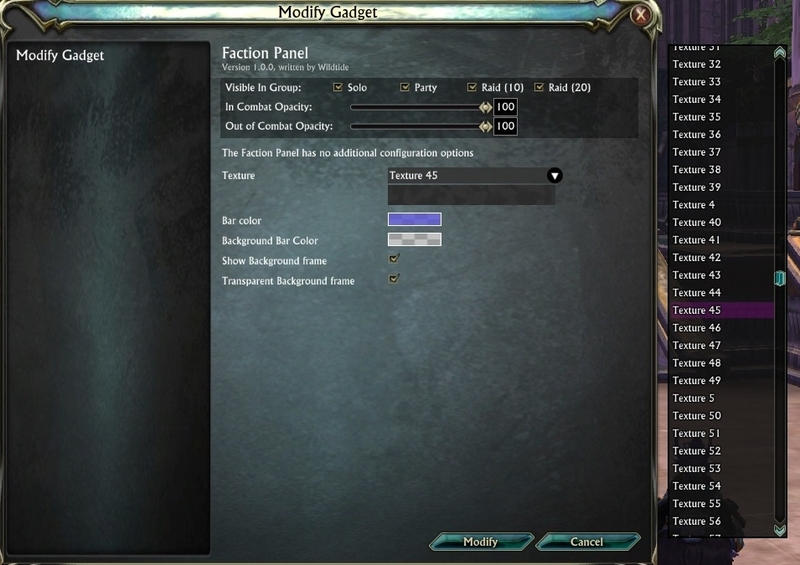 * Added options to turn on/off unit's HitBox on frame. 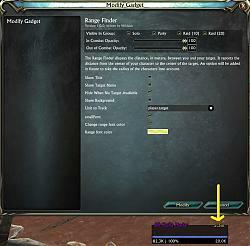 * Added option to change growthDirection="up"/"down" in game. * Fixed out of range bug. * Added options disable Title. 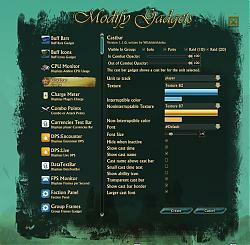 * Added options disable Background. * Added options to make font smaller. 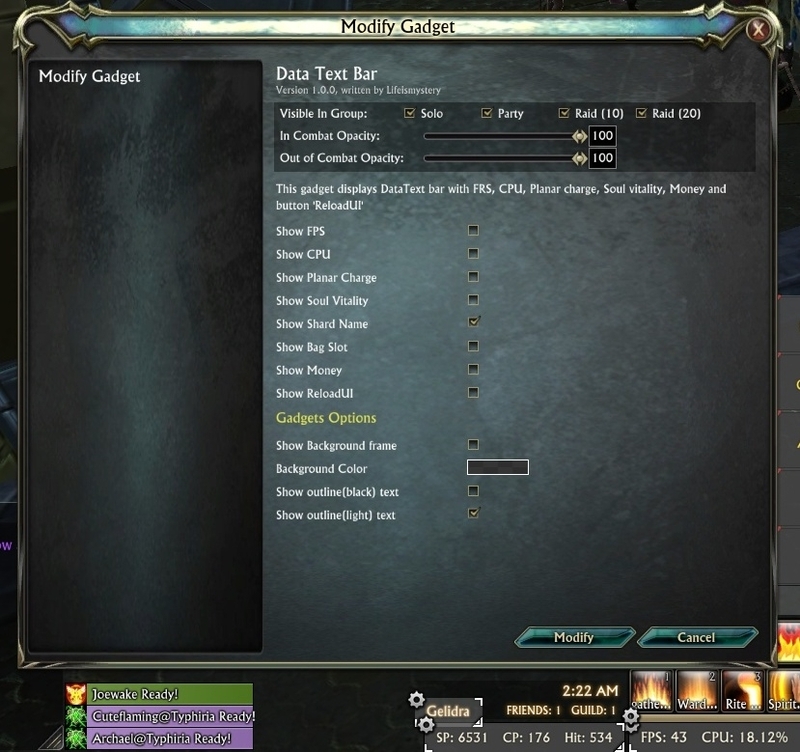 * Added options to change FPS font color. 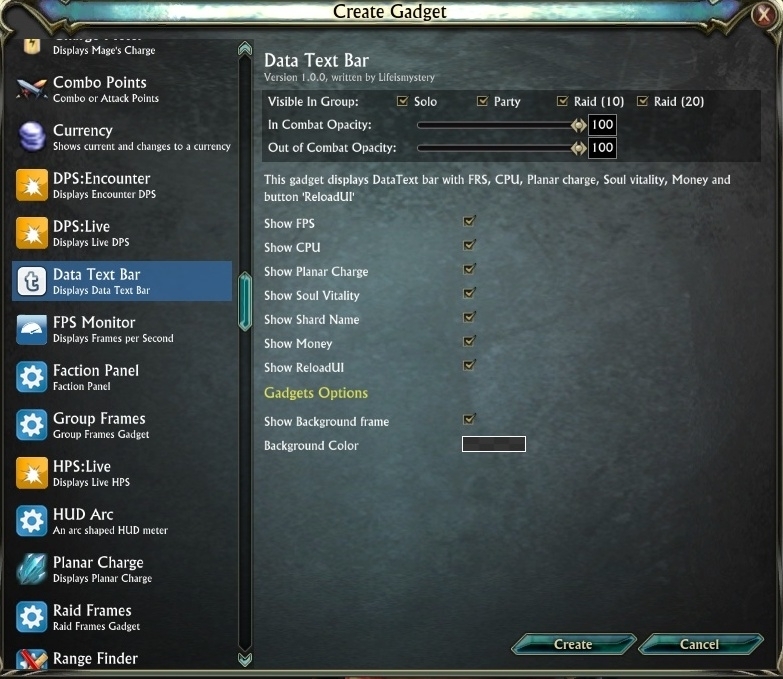 * Added options to turn on/off any Stat. * Added all new raid mark. 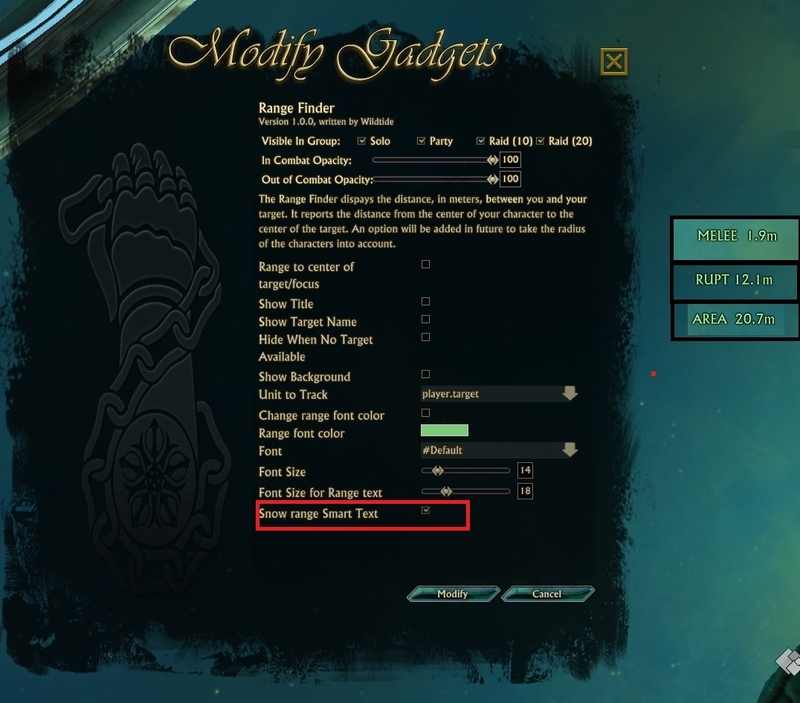 Add options Small Font, Change font color. Fixed bug with wrong illustration reputation bar when text off. Add options: Change bar color, Change bar Texture, Change background bar in Transparent background. 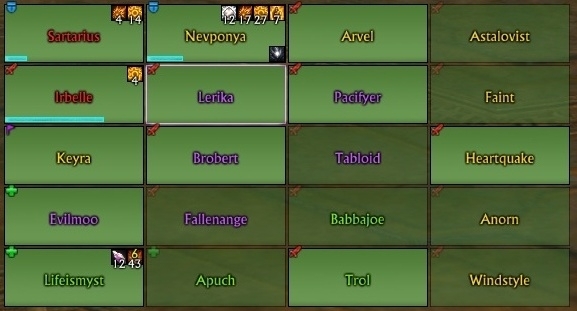 fix bug: After i doing reloadui in raid i can't target any unit. 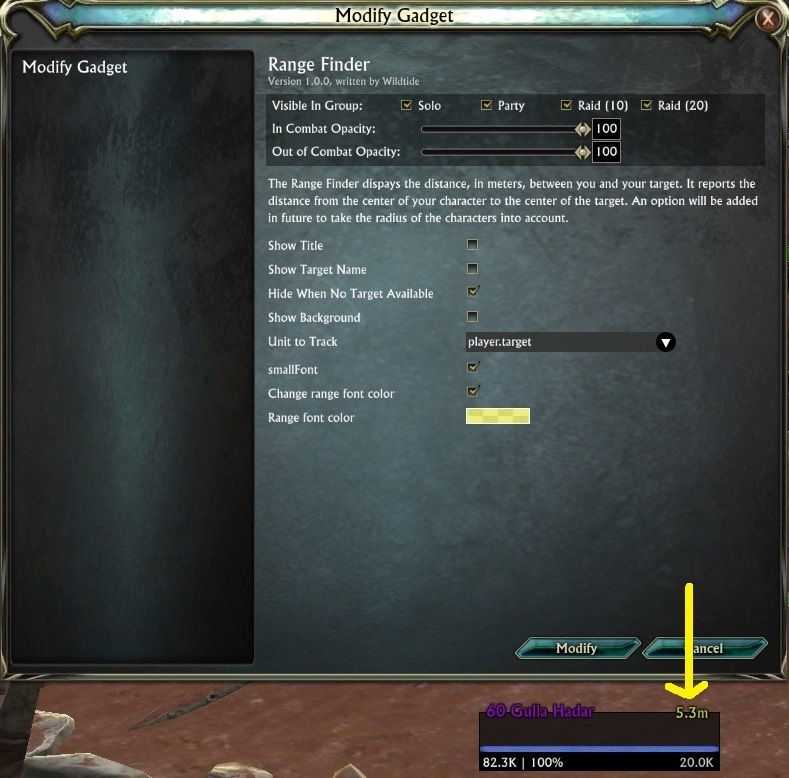 When i moving mouse on unit i see tooltip, but when i do left click nothing happens, unit cant selected. 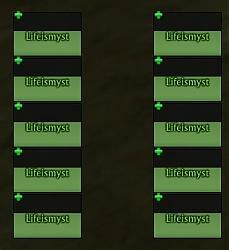 Only logout help me, or teleporting or die. Added possibility save, load and delete your profiles. - Stored the owning addon for each registered Gadget so that calls can be dispatched. Fixed nil element id error in resizable code. I have a black bar across the center of my screen in-game which I believe is supposed to be the currency bar, but it is not moveable/hideable. Ok turns out the black bar was an auto faction bar that is ridiculously large, I figured out how to move and disable it as it couldn't be sized. I still can't get the currency bar to load though, still keep getting the same error. 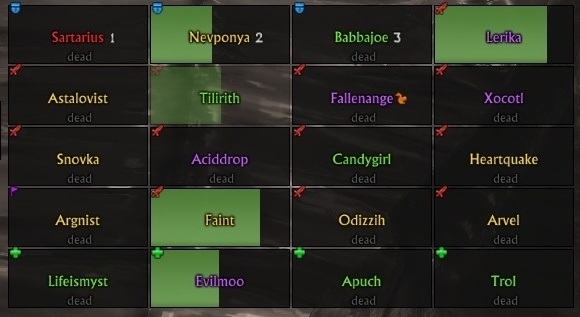 Sorry to necro an old post, but I am having the same issue. I tried to follow your suggestion about deleting the CurrenciesTextBar from SavedVariables folder, but it did not exist. 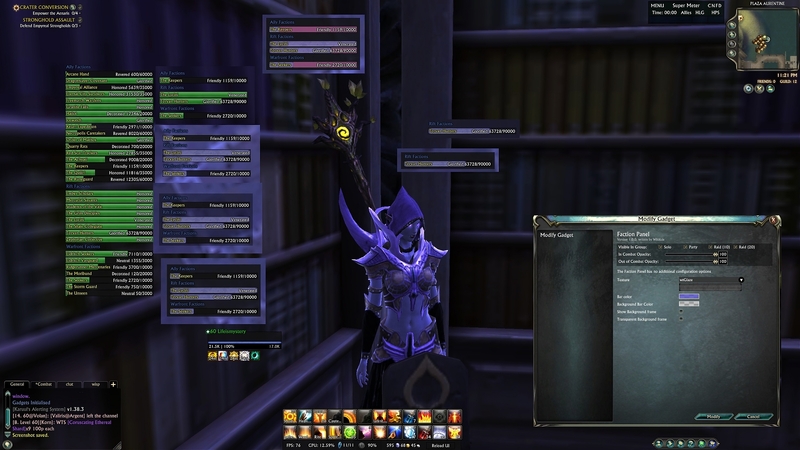 I have a black bar across the center of my screen in-game which I believe is supposed to be the currency bar, but it is not moveable/hideable. Trying to add currency text bar and I get the following message. 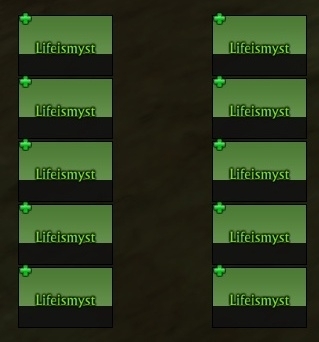 This only occurs on one character which happens to be my oldest character in the game. Try to delete "CurrenciesTextBar" from SaveVariables and recreate it. 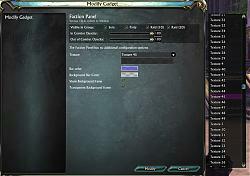 Any reason the HealthCallingColor for clerics was changed? Kinda looks like a rogue out of range now. Hoping I won't have to revert the change every new Gadget version. 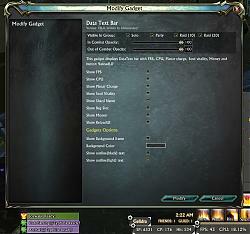 On the DataTextBar, would it be possible to add GPU/CPU temps? Last edited by CustomProfile : 08-28-15 at 08:52 AM. 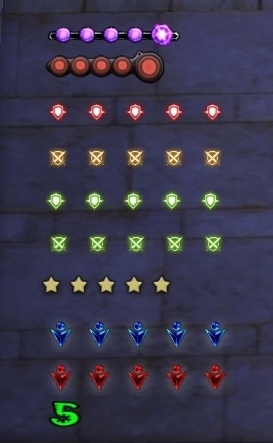 Might have something to do with the new additional combo points bar? The settings box is unusable, incidently, with text on top of other text making it unreadable. I can add items just fine, though, so I'm still playing around with that. It looks neat, and like I might be able to use it for healing, too! Last edited by green : 01-09-15 at 11:33 AM. 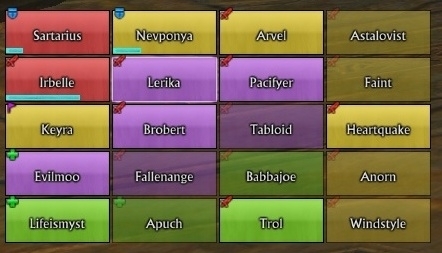 Why does the Gadget window in the Rift Addons menu never show the correct version number? 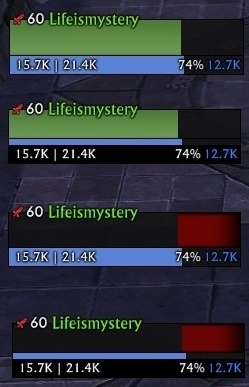 The shard name on the data bar still does not show the actual shard you are on if it differs from your home shard. It's works for me, long time after fix. I tested. Sadly it never changes for me. 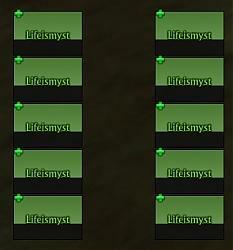 It always shows Greybriar no matter which shard I anchor to. The DataTextBar worked fine for a long while, but recently it's stopped recognizing shard swaps. I have deleted and readded but still doesn't function. Here's an error I got posted in my forum. 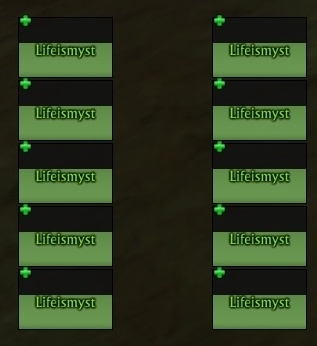 Can we please have the option to change the color of the health, and make the resource bars class colored, and as well as have editing options for the Charge bar? Those are things that Gadgets should have had, but for some reason never had them put in. 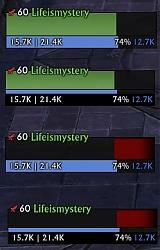 Also, is it not yet possible to completely replace the breath bar? 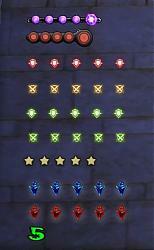 Since the last update, the XP bar does not show rested and the PAXP bar now shows 'double rested'. Meaning, the rested color fills the bar and also sticks out twice as far to the right. This did not happen immediately after update, it happened only after I made some changes to the bars. So for troubleshooting, i've completely cleared all mods and saved variables, only installed Gadgets, only created the 2 XP bars, and issue still persists. This also happens on my friends computer.